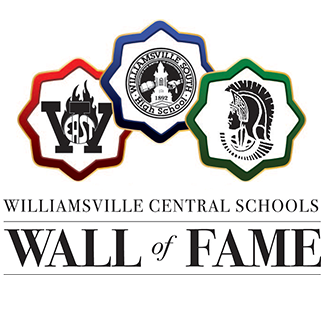 The Williamsville Central School District is seeking nominations for its Wall of Fame honoring graduates for extraordinary achievements in career and public service. The deadline for nominations is May 1, 2019. Since it was established in 2000, the Wall of Fame has recognized more than 100 Williamsville alumni for their contributions and accomplishments. The next induction will take place November 8, 2019. The Williamsville Education Foundation, Inc. sponsors the Wall of Fame in conjunction with the district’s three high schools. The selection committee includes members of the Foundation Board of Directors and representatives from each Williamsville high school. Nomination forms are available on the district website and the Foundation website, www.wedf.org, or by calling (716) 626-8008.